Desi Smith/Staff Photo. 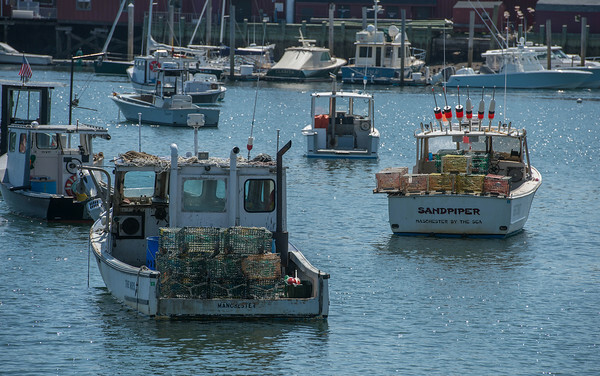 A couple lobster boats are stacked and ready to go in Manchester Harbor Saturday afternoon. May 30,2015.